An annual collaborative fundraiser for ACE, Friends of Alta and Alta Historical Society. The goal is not only to raise money for these 501(c)3 nonprofits in Alta, but to raise awareness of the arts, environment and history of Alta. The first Alta Gala was held in 2007. All information can be found here. The Wasatch Wildflower Festival was created by ACE, a tight-knit community of Alta friends and was funded by completely by the Alta Lodge. The idea sprung up after the community was discussing how they wanted to share their beautiful environment, flowers, food, musicians and the community of Alta with each other and the rest of the world. The first festival was in 1996 and was one of ACE's first events, it included a wildflower walk, live music and food. The Wasatch Wildflower Festival is now a collaboration between Alta Community Enrichment, The Cottonwood Canyons Foundation, Alta Ski Area, Solitude Ski Area, Brighton Ski Area, Snowbird Ski and Summer Resort and The U.S. Forest Service. The Wasatch Wildflower Festival (WWF) is a four-day event hosted at the four Cottonwood Canyon Ski Areas to celebrate the beauty and diversity of wildflowers in the Wasatch and to educate visitors on how to ensure the protection of this important natural resource. The WWF’s guided walks and activities are designed to reinforce careful stewardship and awareness of the ecology of the watershed environment. The festival is not designed to promote more visitorship, but to instead capture the interest of the community and create a sustainable way of celebrating this important and beautiful season in the canyons. Another goal of the festival is to disperse or help balance use in this window of high visitorship in the canyons. 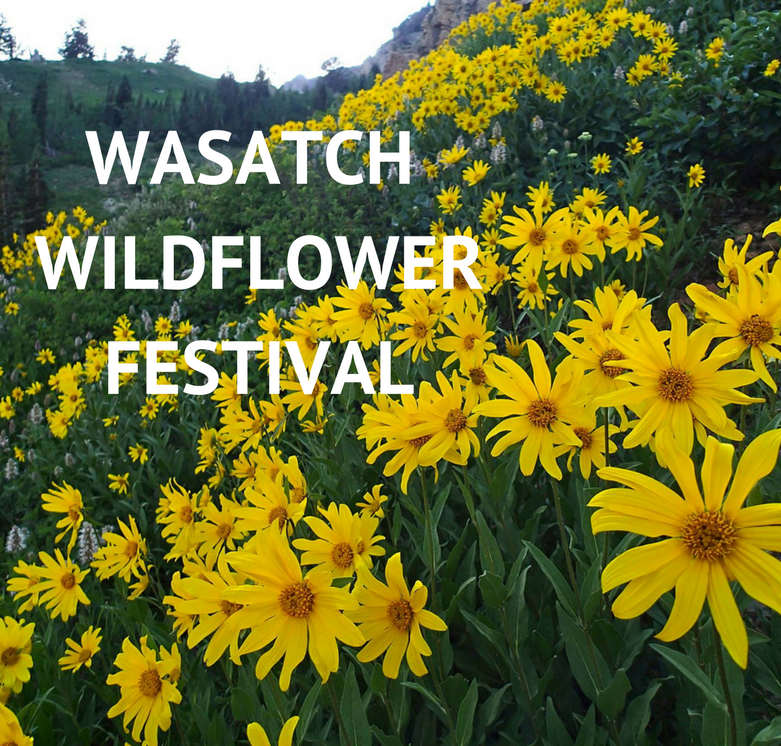 The Annual Wasatch Wildflower Festival Event Calendar can be found here. The annual Snowflake Festival is held during March at various locations in Alta. The Snowflake Festival started after many successful years of the local fireman’s chili cook off.